Where the sun shines, the water glistens. 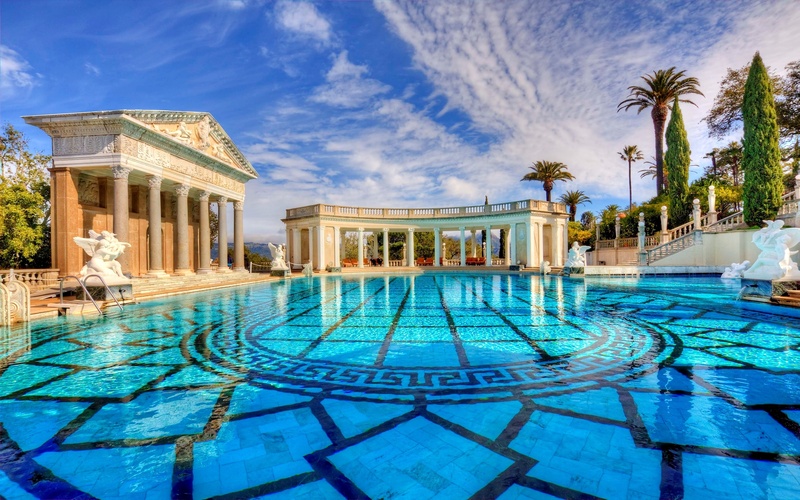 From natural to man-made, this list of top ten pool experiences will have you swimming in some of the most luxurious and beautiful pools in the world. Time to pack your swimwear and pick a pool… or better yet, try them all.